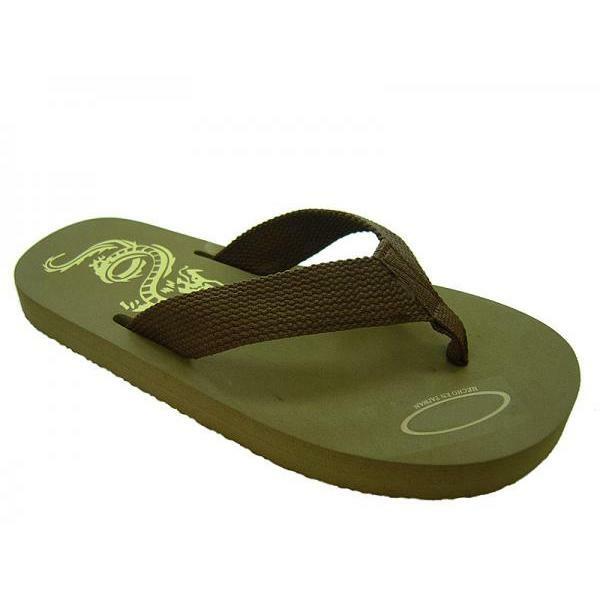 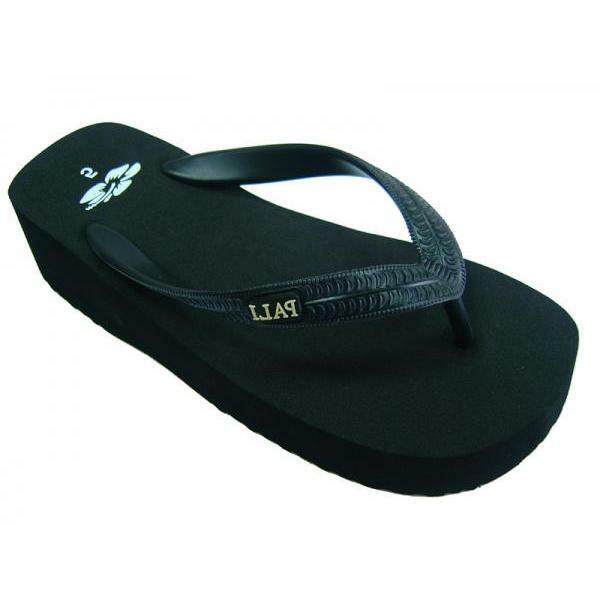 Custom personalized logo EVA and Rubber flip flops slippers, thongs and sandals - The most comfortable indoor and outdoor slippers. 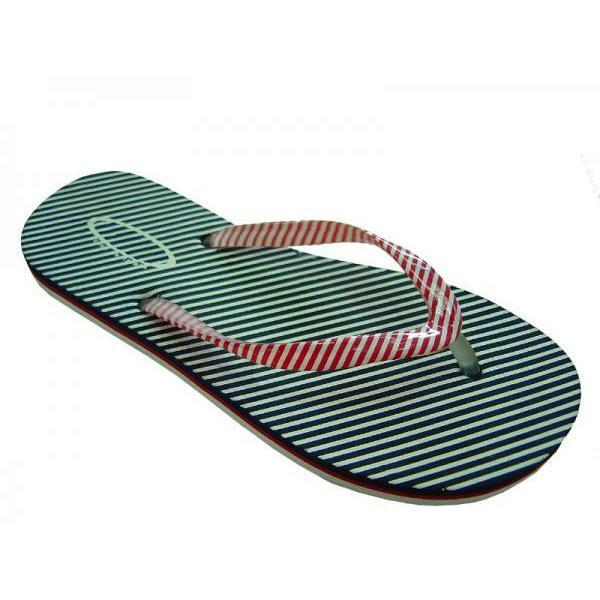 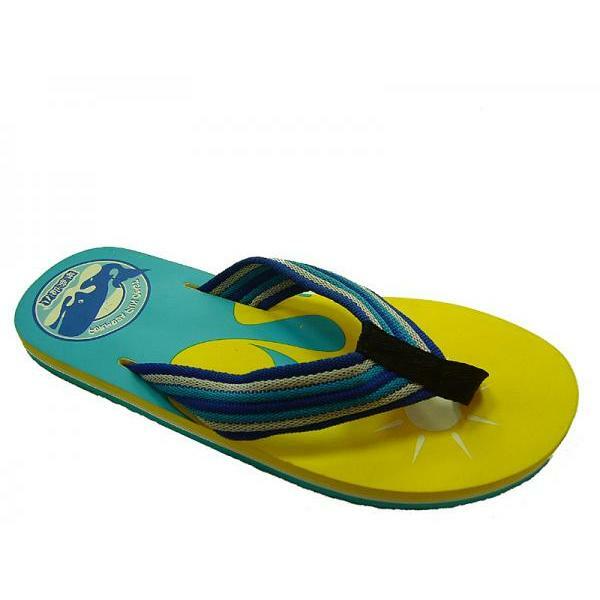 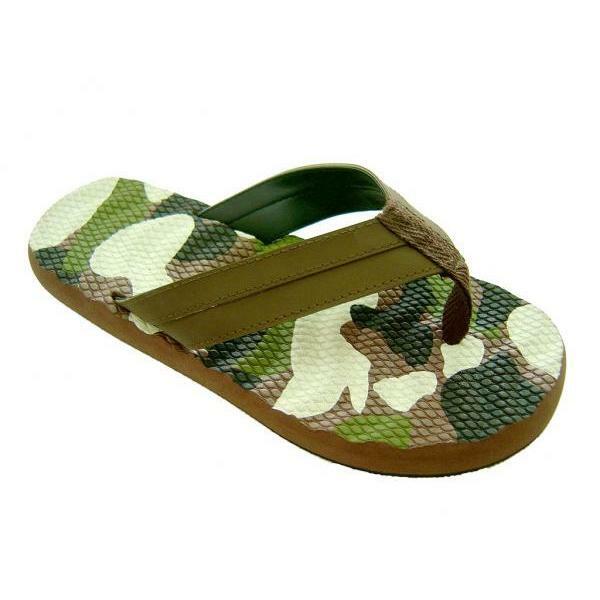 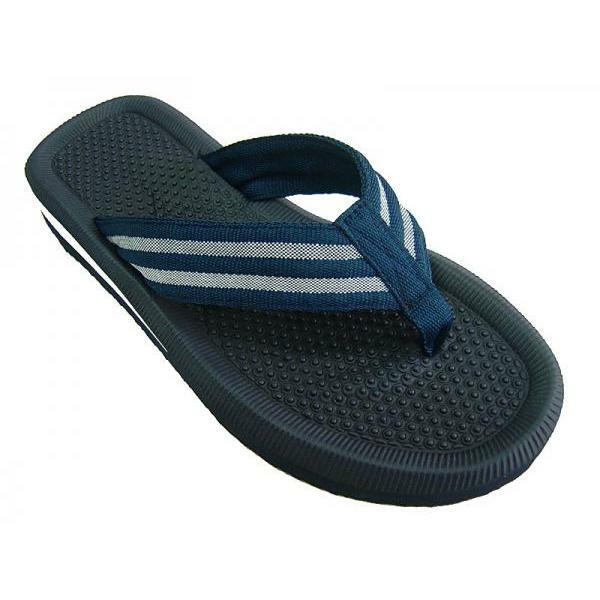 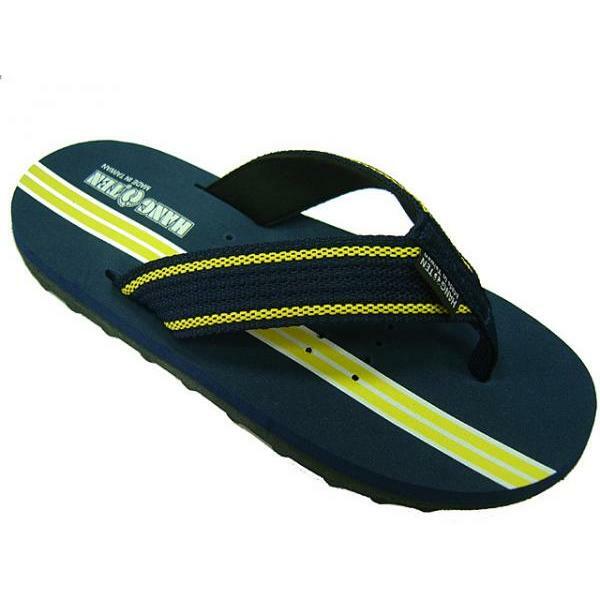 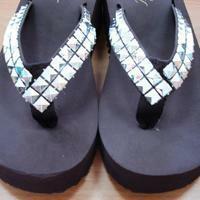 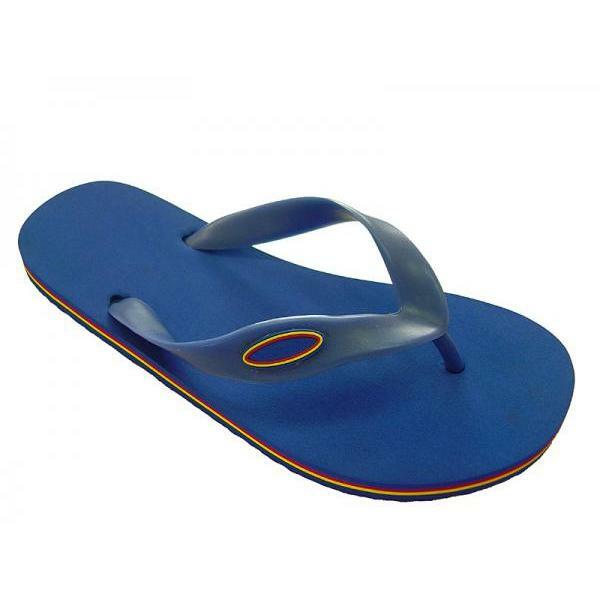 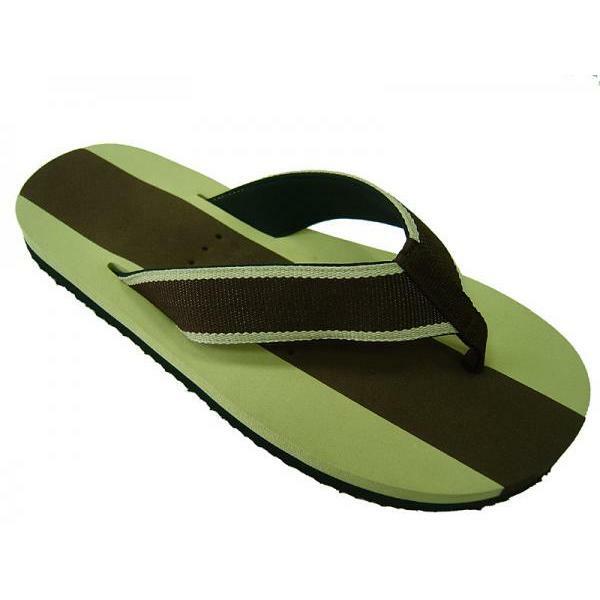 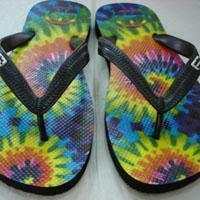 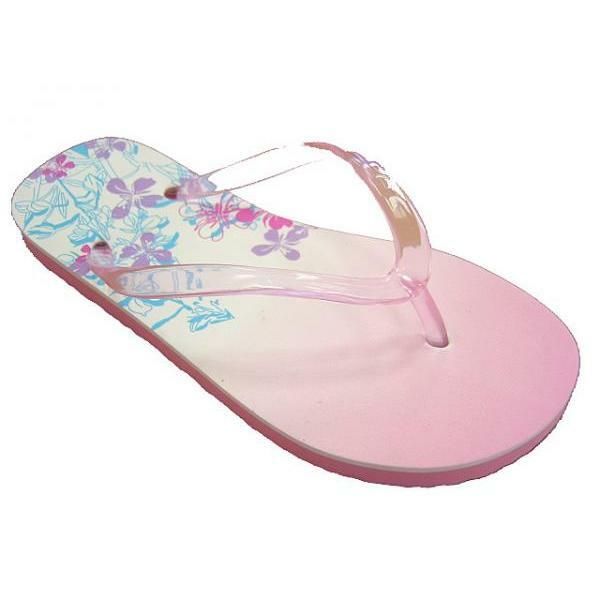 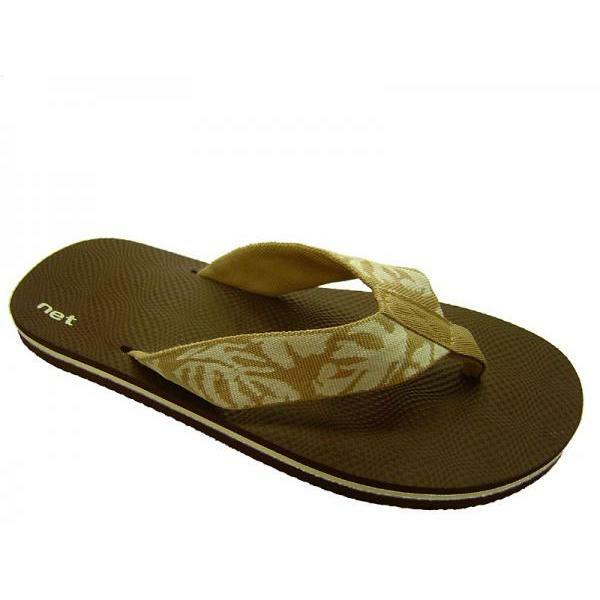 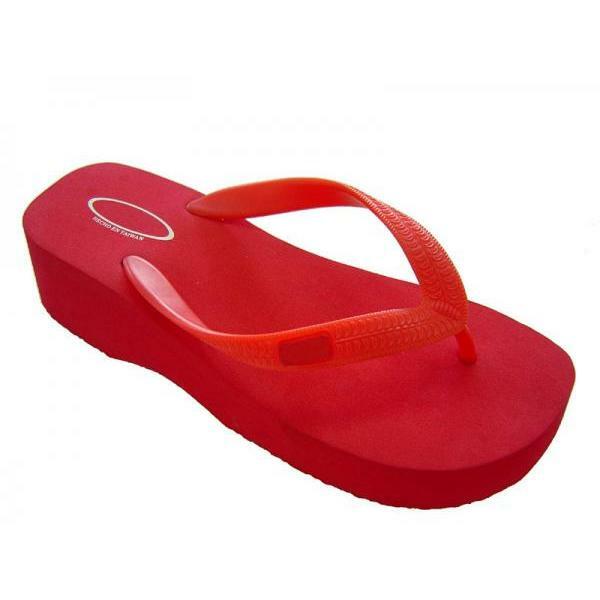 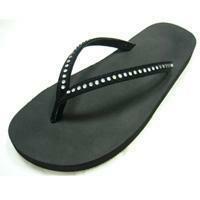 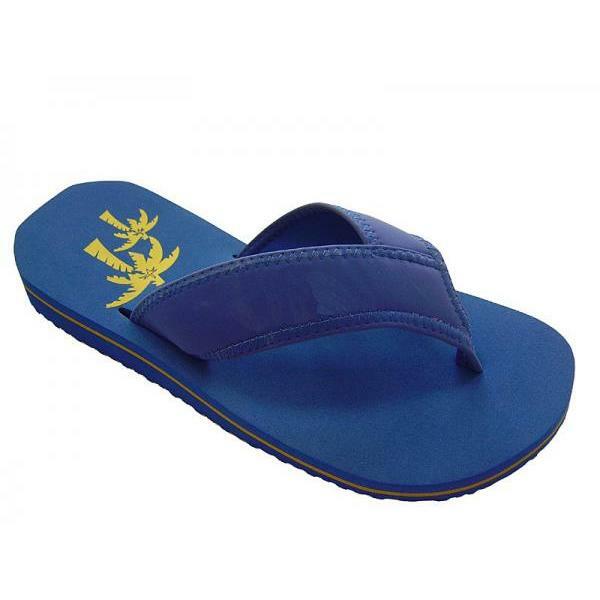 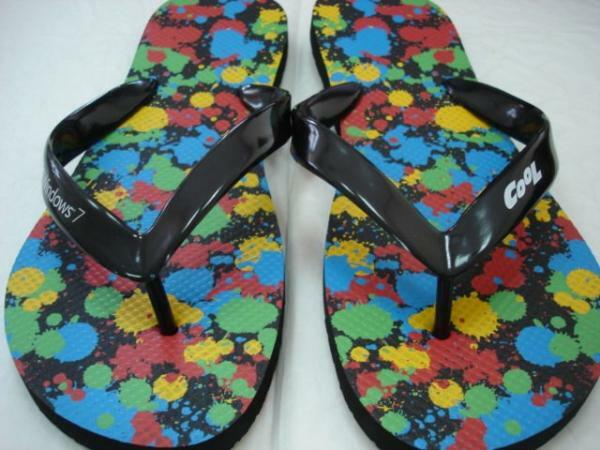 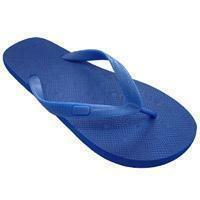 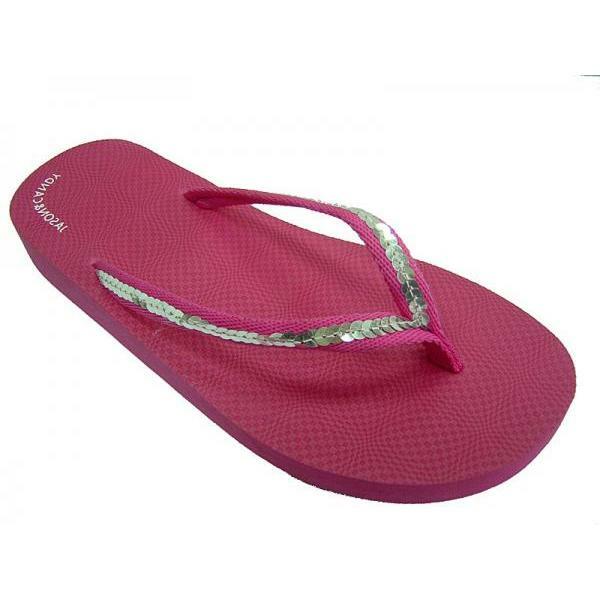 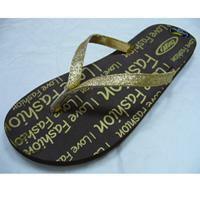 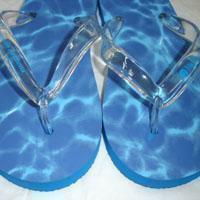 It is very popular for leisure, party, beach slippers/flip flops with your unique style. 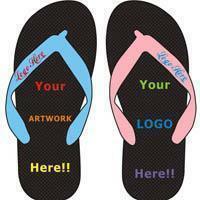 Your custom artwork/logo on the EVA sole or on the strap will be very welcome! 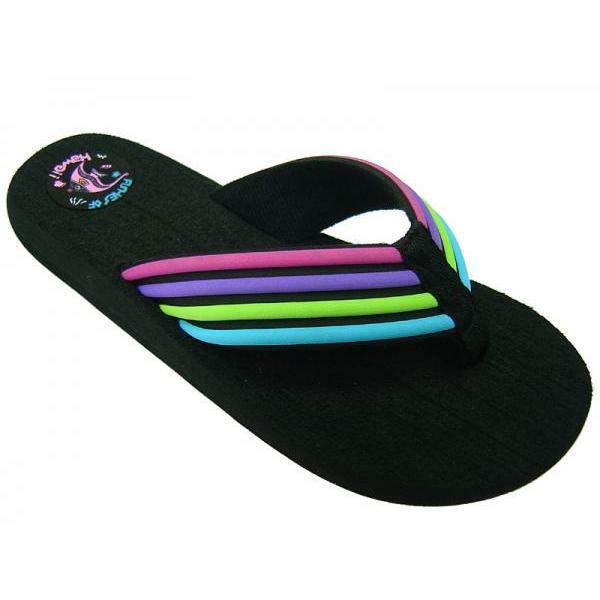 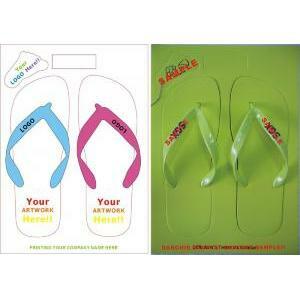 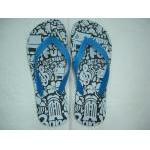 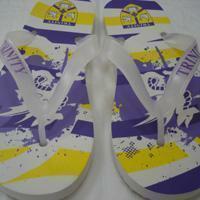 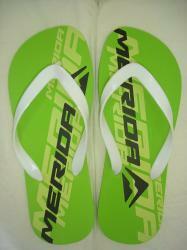 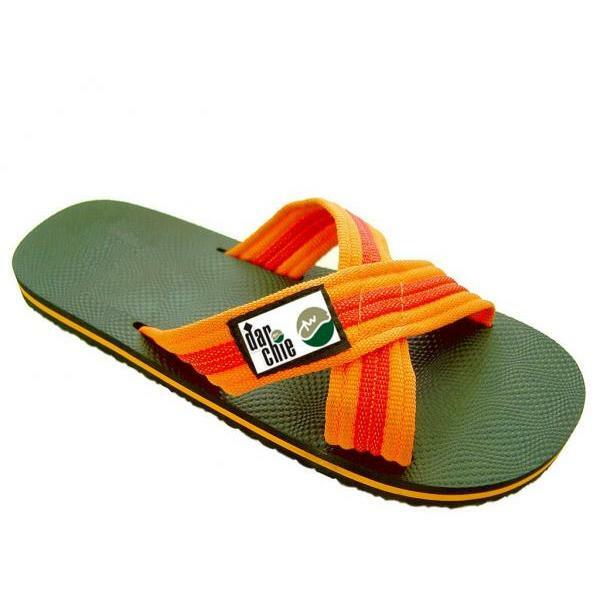 Flip flops / slippers are also a good option for business gift, promotional or wedding giveaway. 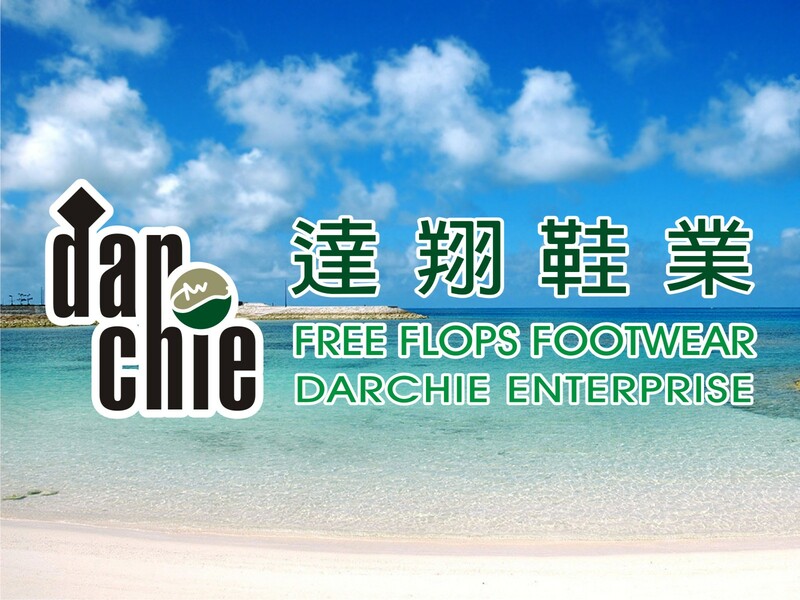 Contact us at sales@darchie.com to create you own custom flip flops.